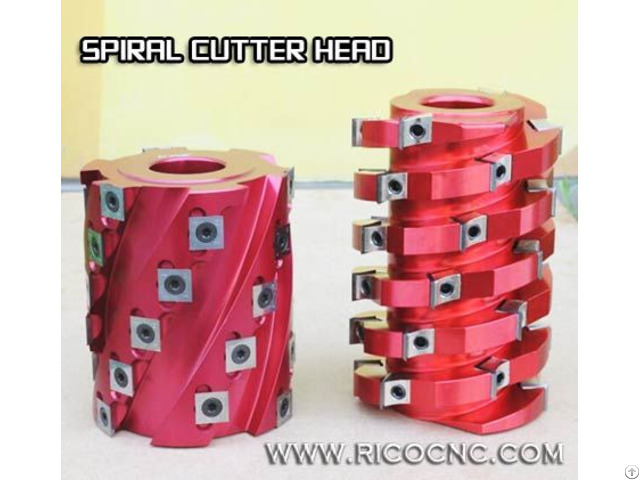 Indexable Spiral Cutterhead Helical Cutter Head for Woodworking Jointer Planer Moulder Shapers Different model sizes supplied, please tell the out diameter, bore diameter and height of the spiral cutter head you need, and light duty or heavy duty. Also could be customized. 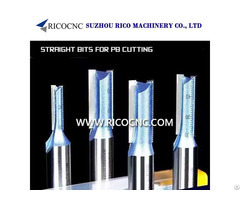 The Helix head high performance helical cutterhead is enhancing the woodworking industry. The spiral head for your planer, moulder, shaper or jointer will cut noise, reduce dust and chips, and cut labor and material costs for your business. 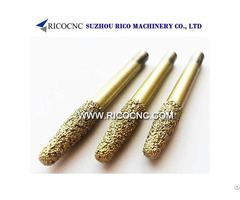 It is a newer design that uses the concept of carbide insert tooling rather than traditional straight knives installed in the cutterhead. 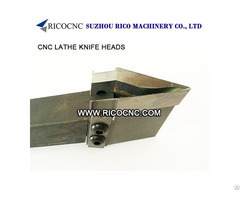 RicoCNC also supplies high quality cnc machines, cutter knives and cnc spare parts.